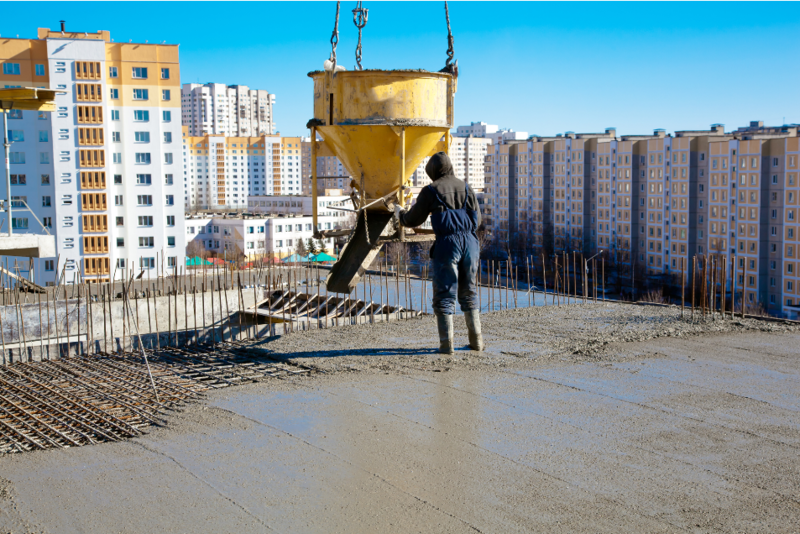 ​Looking for Concrete Services In the Fort Smith, Arkansas Area? Did you just google 'best concrete contractor near me'? Well, you're in luck! You've come to the right place! ​When you think of the various way to increase the appeal and value of your home, what are some of the ways you consider? Sure, landscaping can be great. The same can be said for outdoor lighting. However, one of the most overlooked areas is the addition of concrete to various parts of your home that can truly bring the aesthetic together. 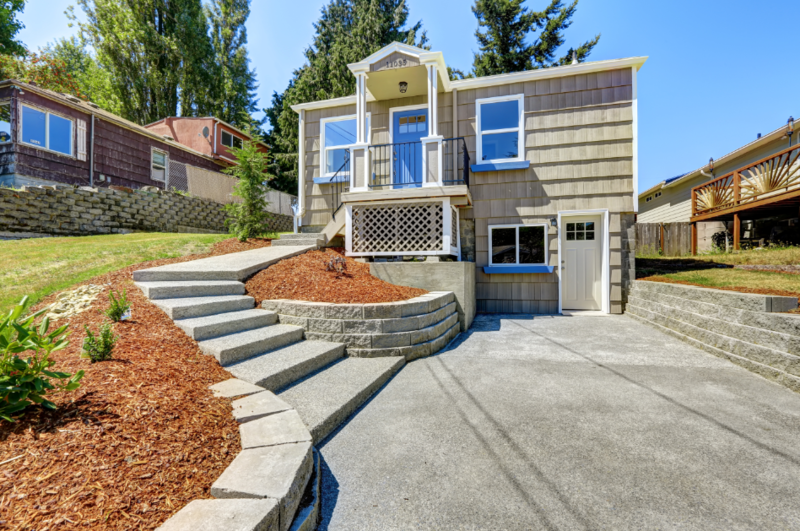 ​Concrete is a very versatile material and is often used in a variety of ways for home and businesses because it not only is durable and easy to maintain, but it also provides a quality build from the very first sight. Knowing what you want in terms of your home or business is important, including where you want to add the concrete, what type of designs you may want, and more. But you also want to ensure that you are choosing the right company and concrete contractors to get the job done right. Here is a good idea of why you should choose concrete services to include in your residential and commercial custom concrete job. 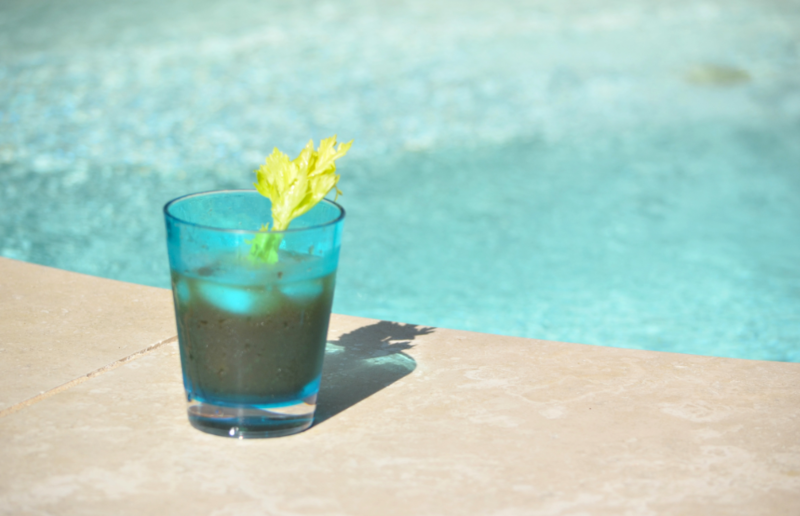 How skilled are you with concrete stain, custom patio work, and chemical resistance? 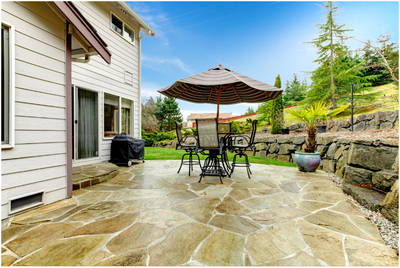 – Many home or business owners may not even think of these additional services, as well as things such as decorative patio concrete pattern; however, concrete stain and custom patio work can be huge in terms of the overall value of your property. It can go a long way in protecting these areas of your home or business, as well as add value over the long-term. How do I know I’m protected? 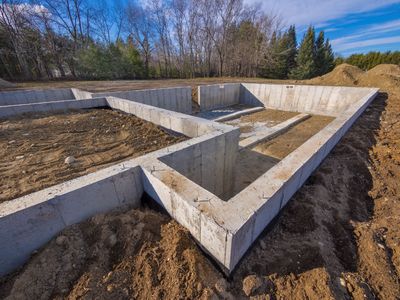 – Ask the company if they offer licensed, insured, and bonded concrete installation. This is a way to help protect yourself in a number of instances, especially if you encounter a problem with the concrete or if someone gets injured while doing the job on your property. What can I expect during the process? – Many companies vary. Some will have contractors who are more involved than others. Some companies focus on the speed of the job rather than focusing on the overall quality. Make sure the company you choose is not trying to cut any corners and that they are communicative with you. A good company will walk you through every step and decision to ensure you are comfortable with the job being performed. 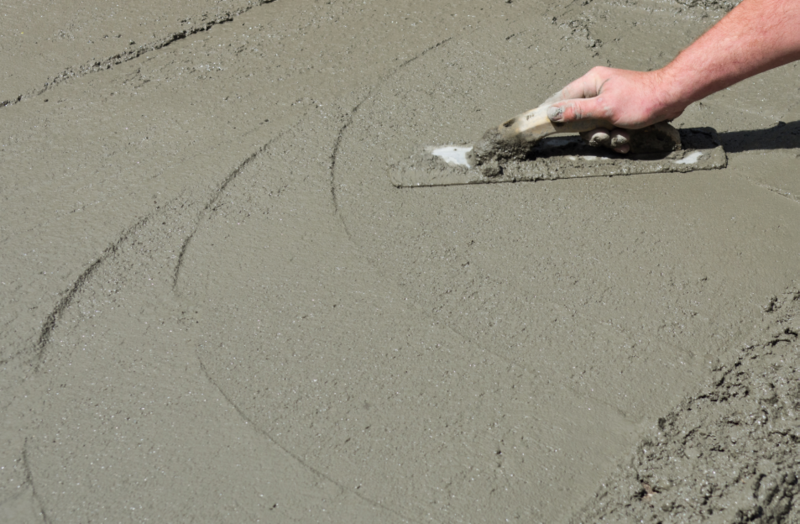 Our concrete contractors offer a variety of different options when you go with our company. Aside from the licensed, insured, and bonded concrete installation, you can also get acid wash, concrete staining, concrete resurfacing, decorative patio concrete pattern, and more. You can avoid some of the problems often presented by other materials such as wood, dirt, gravel, and more. This may include damage to your car or home, water damage to wooden patios or porches, and more. You can increase the value of your home through various decorative patterns, as well as the strong and reliable nature of concrete. This can prevent your home from having problems over time that you typically would have with other materials and allow you to have selling points should you decide to resale your home or business property. ​You are making a lasting investment. Many of the different ways that people go with their driveways, RV pads, patios, porches, and more often present short-term solutions. There are issues that arise far before they should and you find yourself looking for answers. 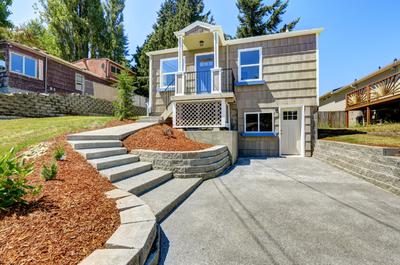 Concrete presents a long-term investment that will keep you going for years. What Kind of Concrete Services are Offered? When you speak with our cement contractors, you want to ensure that you are getting the right job with the right quality. This means having someone who can explain everything from acid wash and concrete sealing to chemical resistance and waterproofing. ​Here are some of the services that we offer. ​Driveways and RV Pads – When you have a more generic driveway, especially one composed of dirt or gravel, you not only have lower home appeal, but you can also do a bit of damage to your car or RV. Having a concrete driveway or RV pad means durability and sustainability that other materials cannot give. Porches and Patio Slabs – Consider your porches and patios. How reliable are they? You can benefit in a number of ways from our concrete installation or concrete resurfacing so your home’s patio or porch is of the toughest, highest quality. ​Stamped and Textured Concrete – Textured or concrete stamping can be a huge difference maker in the design of your driveway, walkway, or patio. We can make your decorate concrete slip resistance through our methods and increase the overall appeal and aesthetic of your home or business. Pool Decks – Pool decks is another area where decorative concrete slip resistance comes in handy because of the amount of water that is often laid out across the concrete. You can also use waterproofing and concrete sealing to help ensure the highest quality that won’t decrease over time. ​When you need serious concrete repairs for a broken ground, patio, or driveway, you want to choose a company that knows exactly what needs to be done to ensure you are getting everything fixed the right way. 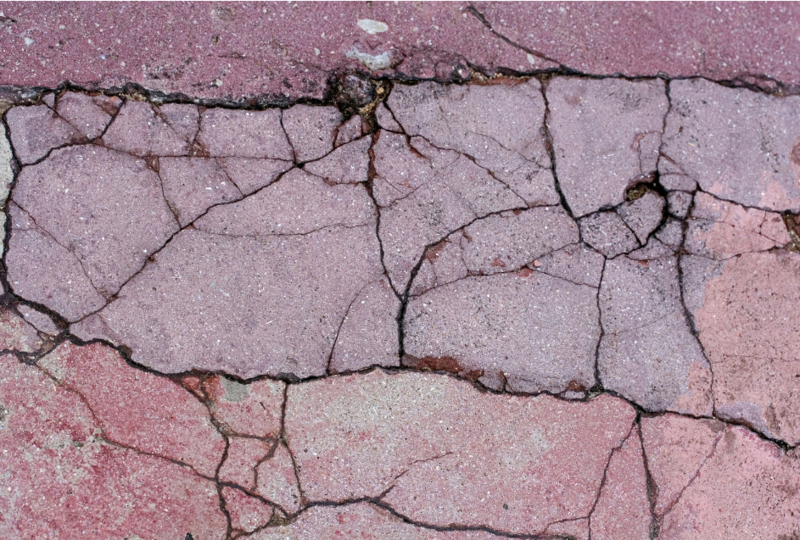 If you already have concrete on your property, but there is a serious issue with cracking or other damage, you may need to consider repairs. Call us today about your potential options and learn how we can help. ​“These guys can do it all. 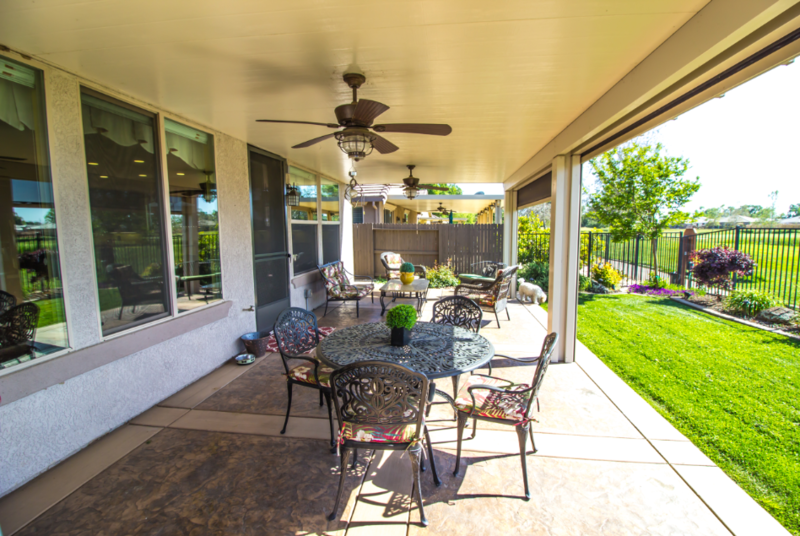 We run a real estate management company here and I have been very happy with the services that this contractor has been able to provide, from decorative concrete patios to driveways and sidewalks. If ever you want to do some kind of restoration work, then you know where to go - these guys have got you covered!” --Tow W.
​“Our dream of installing an in-ground pool finally came true! We found this great team to pour our non-slip pool deck last summer. They gave us a fair and accurate quote, showed up on time and did a fantastic job!